Island Mermaids was part of something completely new. 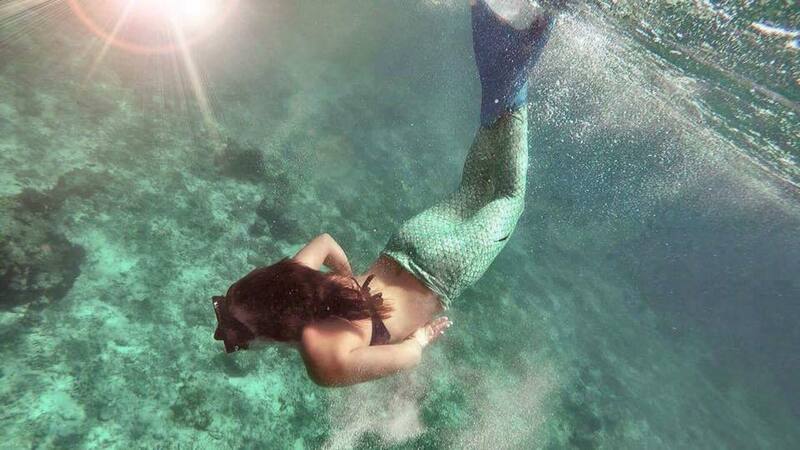 We had a special friend who became a mermaid for the day in the oceans of the Gili islands. The beautiful mermaid spread ashes of family members as a mermaid throughout the oceans. This was a unique and special way to spread ashes and I felt privileged to be part of something so magical. Mermaids are mystical creatures and always part of magic, love and lust.